If so, no one has mentioned it. The trunks in the center are pretty stout. 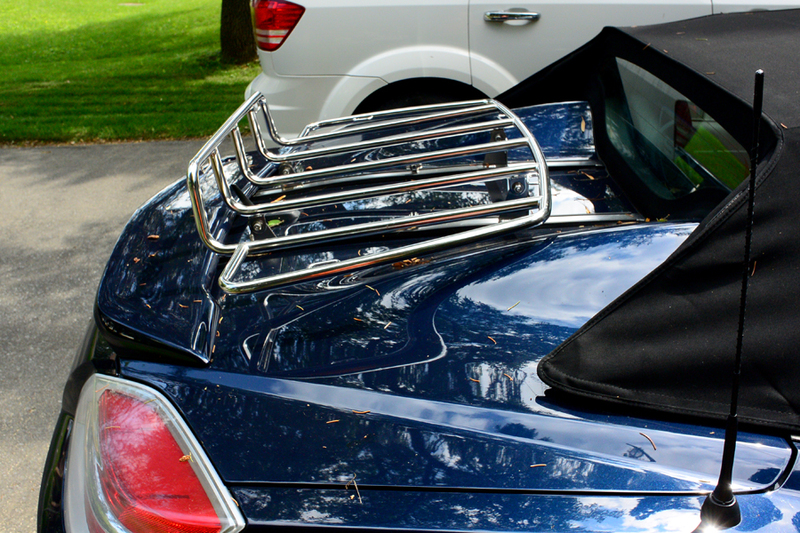 My recollection of the luggage rack is that the tie downs were part of the rack. 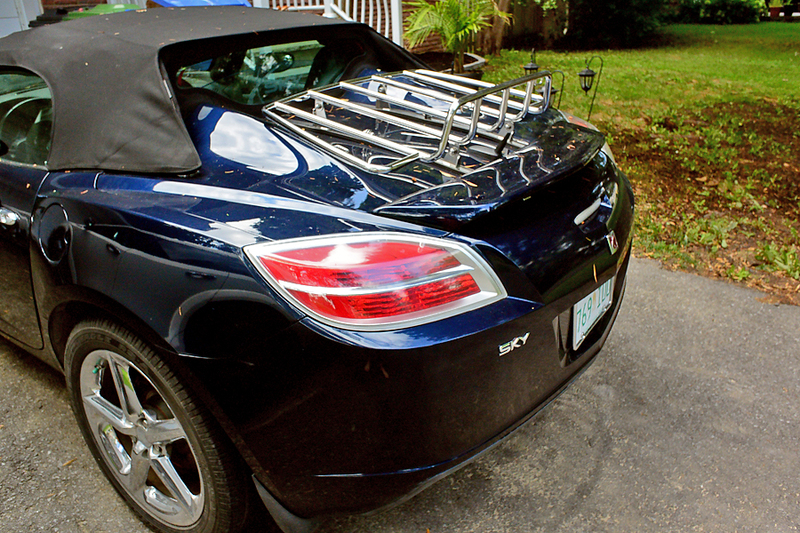 I have a GM trunk mount luggage carrier. It is yellow and has the tie downs powdercoated satin black. Do not have the drill kit, which is not needed. But do have the instructions on mounting. Will most likely be selling it the end of the month. It was professionally painted. Would prefer it went to a yellow car, as it is exact in color. I am getting a Norm's light bar and the European Fly Swatter, so don't feel it will look right amidst all that stuff. No need to contact me until I have the other parts and have them installed. Norm said 3 weeks or so, when I ordered them last week. I may have the original fly swatter and the toneau top for sale at the same time, also a Wind Restrictor with the U.S Marine Crops emblem, lighted. Will run a for sale post when ready. I prefer to sell everyting to you guys, don't want to put anything on Ebay or Face Book. You are my friends, and I know your love for the car is unending. You will get the parts, not a resellor. So what do you think the turkey roaster will go for? Whats the European fly swatter look like? 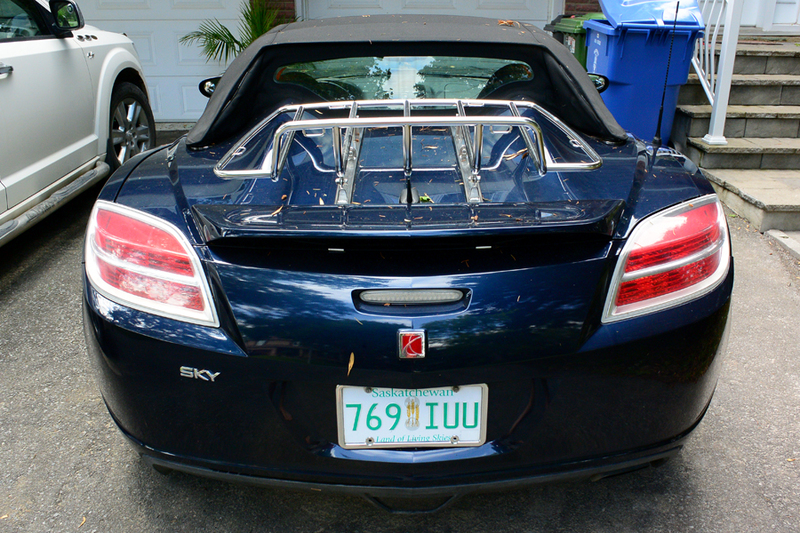 How are you going to repair the holes in the trunk (or did you never install it)? 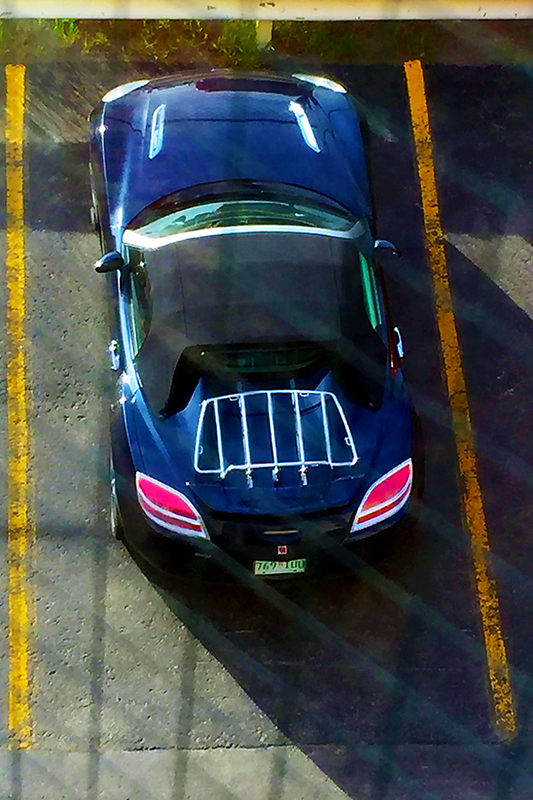 Curious why you decided to go this way, have you seen the light bar in person? Was it for looks or do you want more lighting/viability? Boy I ask a lot of question. As many people have pointed out in this thread and others like it, to the best of my knowledge there is two types, the 'turkey baster" type which is a GM product and IMO does look better (especially painted the car colour), but as an alternative and I have one there is a Kappa luggage rack that is now sold by DDM works. I must admit I used mine a bit when I moved down here, it was driven 2000 miles from Regina, Saskatchewan, Canada to Beaconsfield, Quebec, Canada. Last edited by Windancer; 03-04-2018 at 02:56 PM. I am getting a Norm's light bar and the European Fly Swatter, so don't feel it will look right amidst all that stuff. Just curious as to what both of these items look like. Do you have a link to them? Last edited by Windancer; 03-04-2018 at 03:25 PM. Last edited by DaveOC; 03-04-2018 at 03:25 PM.